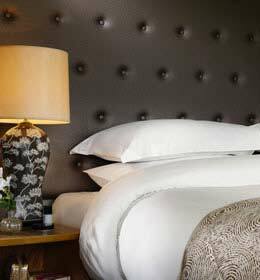 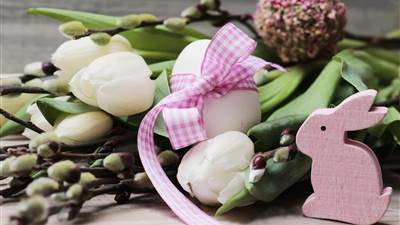 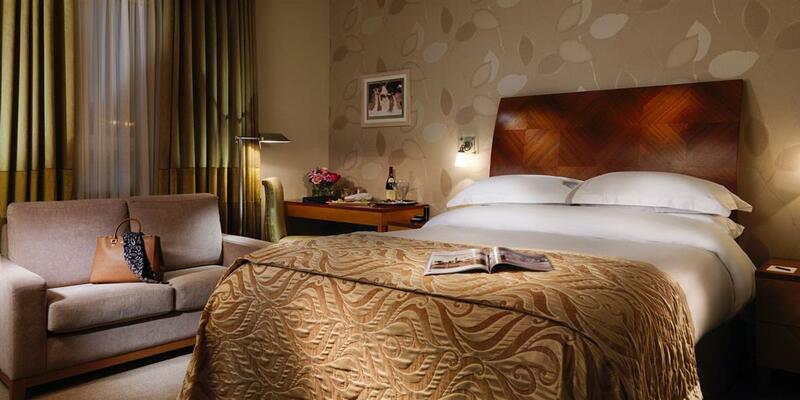 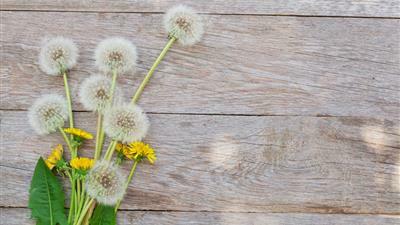 May Midweek Mega Deal From £115pps! 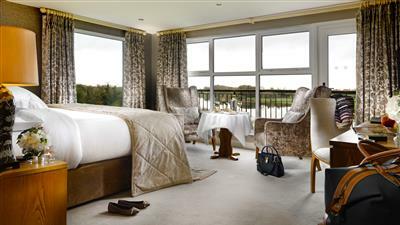 Commanding stunning views overlooking scenic Lough Erne, the Killyhevlin Lakeside Hotel & Lodges is without doubt Fermanagh’s leading four star retreat featuring luxury hotel accommodation, lakeside lodges, an Elemis Spa, one of the best restaurants Northern Ireland has to offer and an exclusive Health Club. 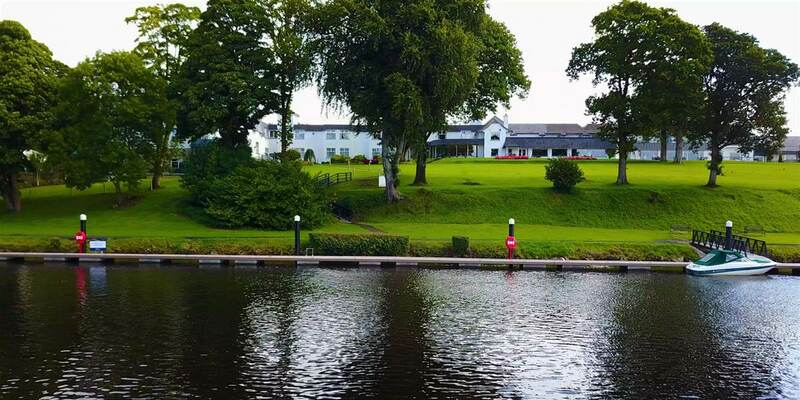 The Killyhevlin Lakeside Hotel offers 71 spacious rooms including a range of luxury suites and for those preferring the freedom of a self-catering break why not stay in one the hotels' luxury Lodges. 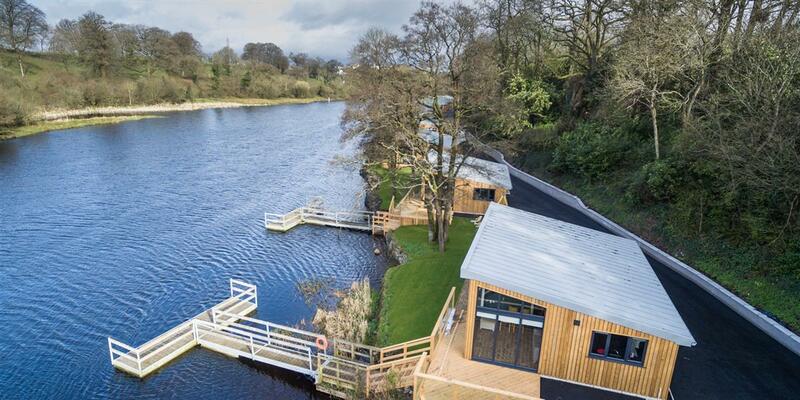 Guests at our Northern Ireland Hotel and Lodges can enjoy complimentary use of the Killyhevlin Health Club, complete with indoor swimming pool, outdoor hot tub and gym. 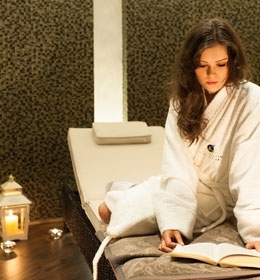 Why not go that one step further and pamper yourself in the Kalm Elemis Spa, a sanctuary of peace and tranquillity unlike any other. 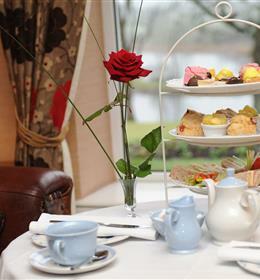 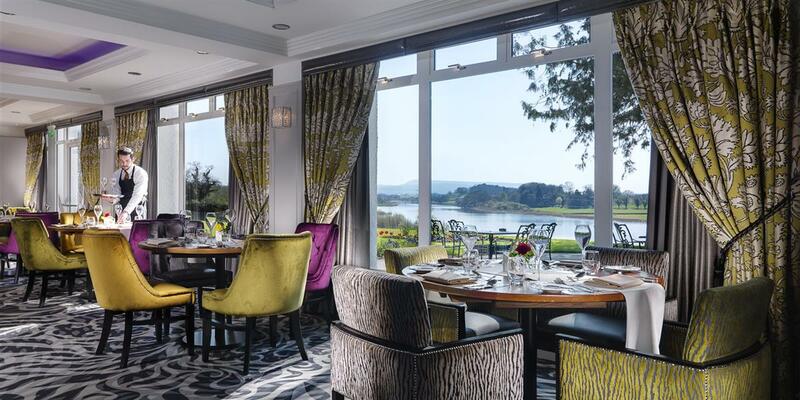 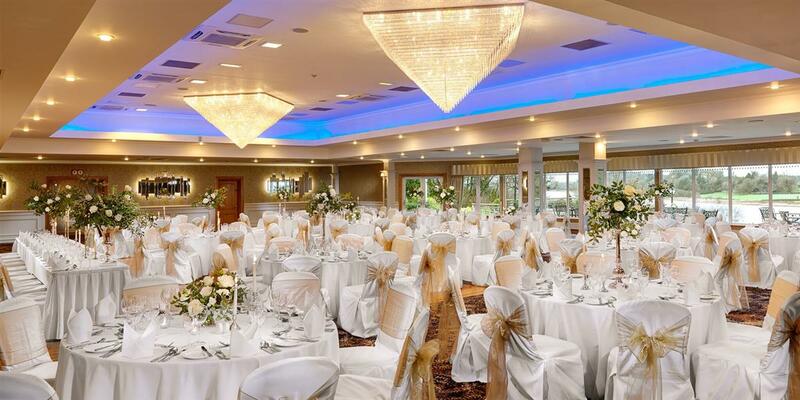 Recognised as one of the top Northern Ireland hotels with a reputation for excellence, it is no wonder the Killyhevlin Lakeside Hotel & Lodges has become a popular destination for short breaks, weddings, conferences and spa breaks in the County Fermanagh and Northern Ireland region.